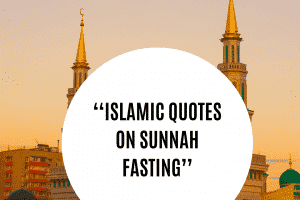 Beautiful Islamic Prayer Quotes for Daily Recitation. 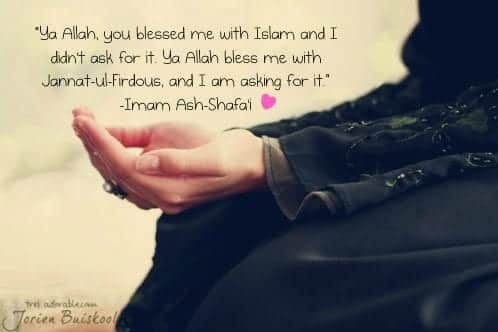 Offering prayer to Almighty Allah is not only a way to worship him but to express our gratefulness for the uncountable blessings and favors that He has showered upon us even without being asked for. 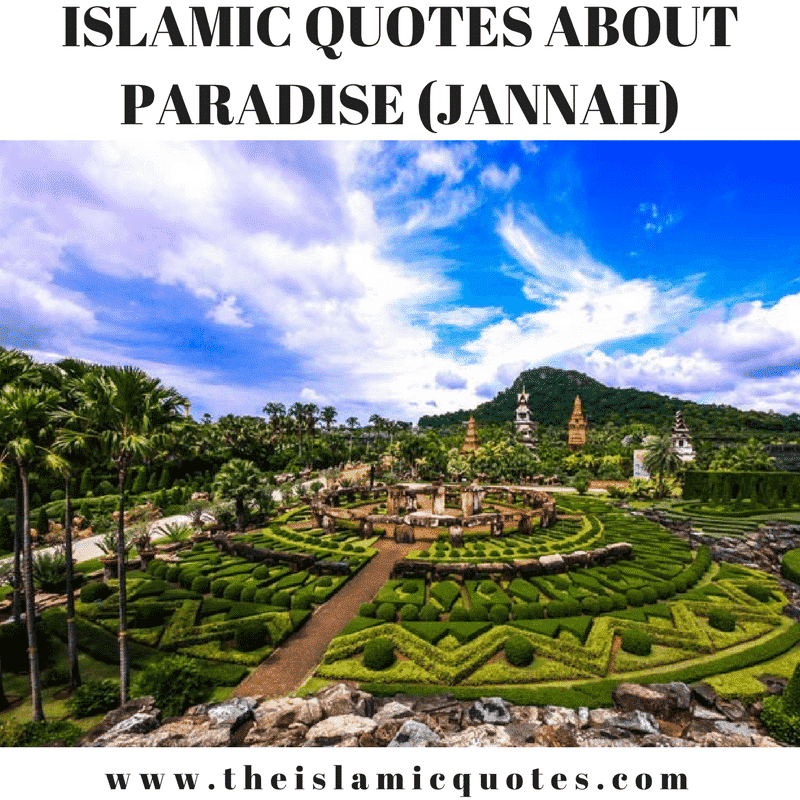 Have you ever thought that the world comprises of seven billion people and Almighty Allah has chosen us among so many people in the world to become one of His believers? 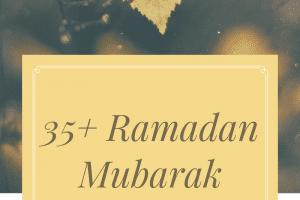 Islamic prayers are not meant to be only recited only special timings like in the time of distress, in grief or on special days like Fridays or in the month of Ramadan only. 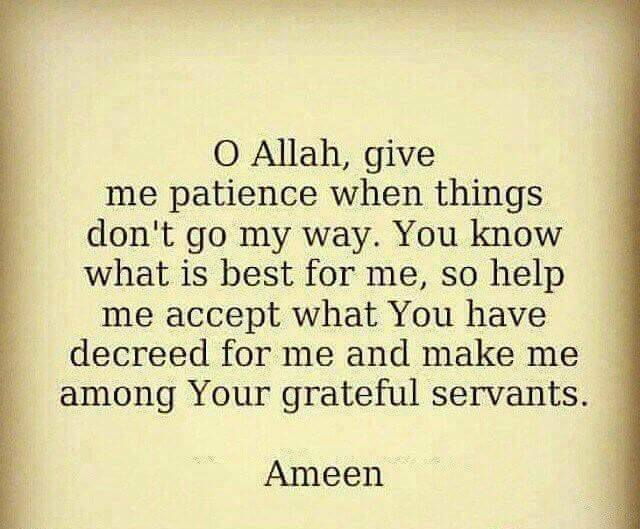 There are prayers that we should be reciting in day to day life too. 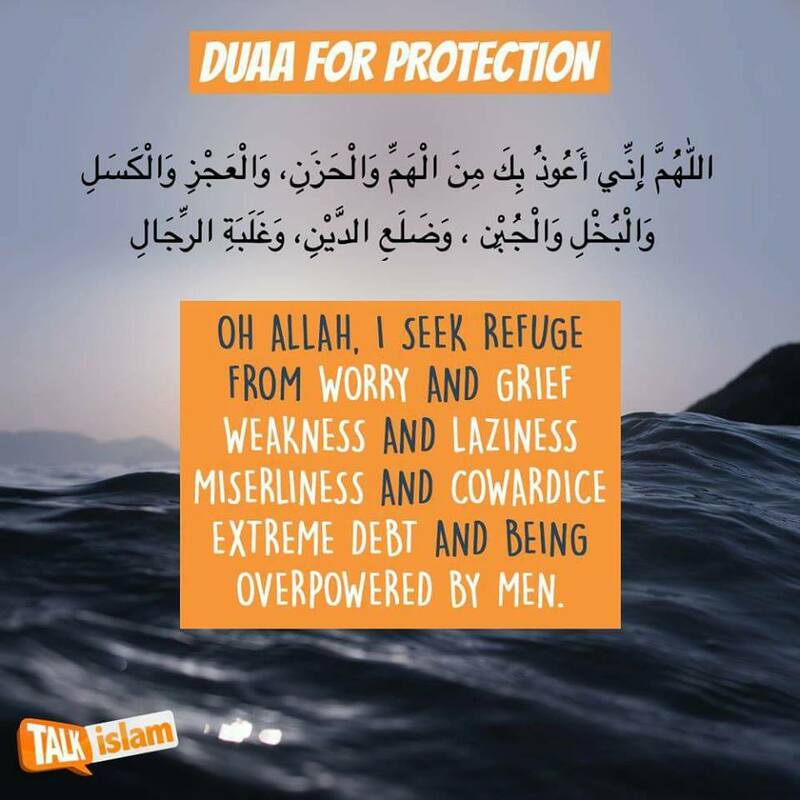 Below complied are one of the few most beautiful Islamic prayer quotes that should be read by every Muslim during his day to day activities. 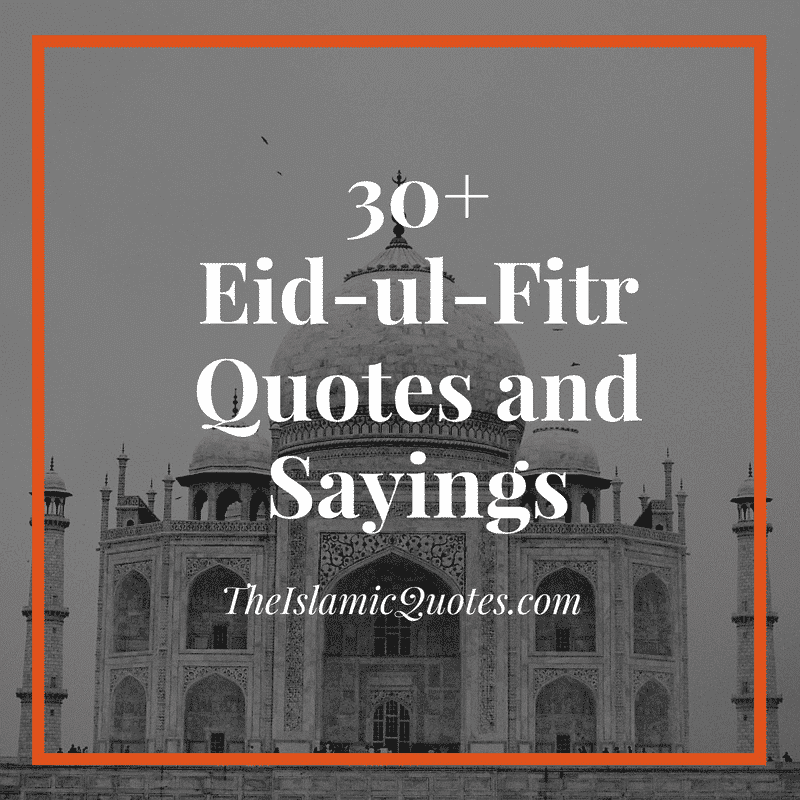 Feel free to bookmark the images below as your daily reminders for recitation. 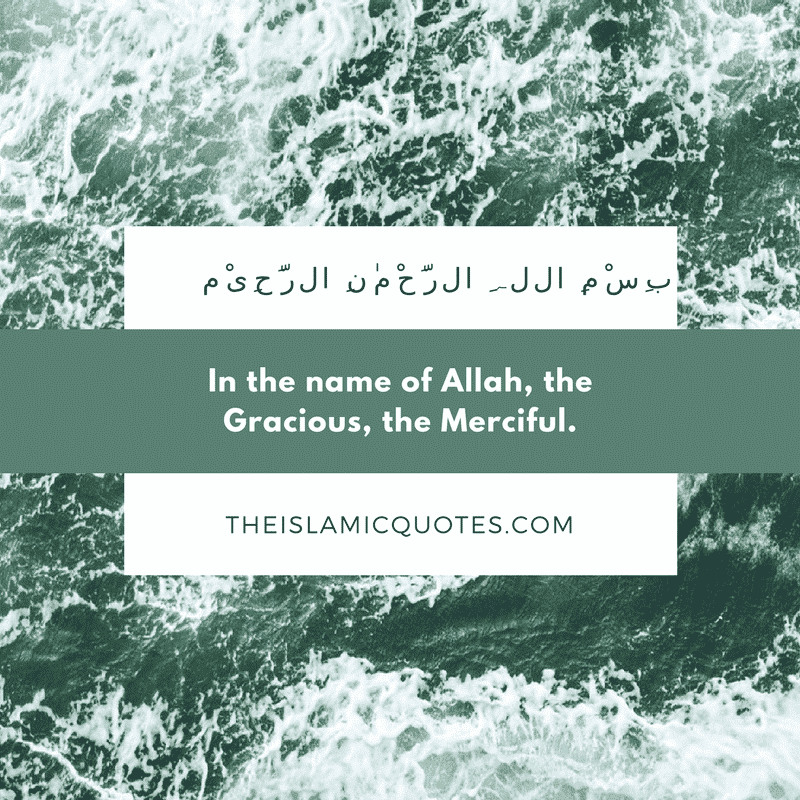 Be it your smallest nitty gritty task of daily life or be it signing a million dollars deal, always start everything with the name of Allah who is no doubt, the most beneficial and merciful of all. 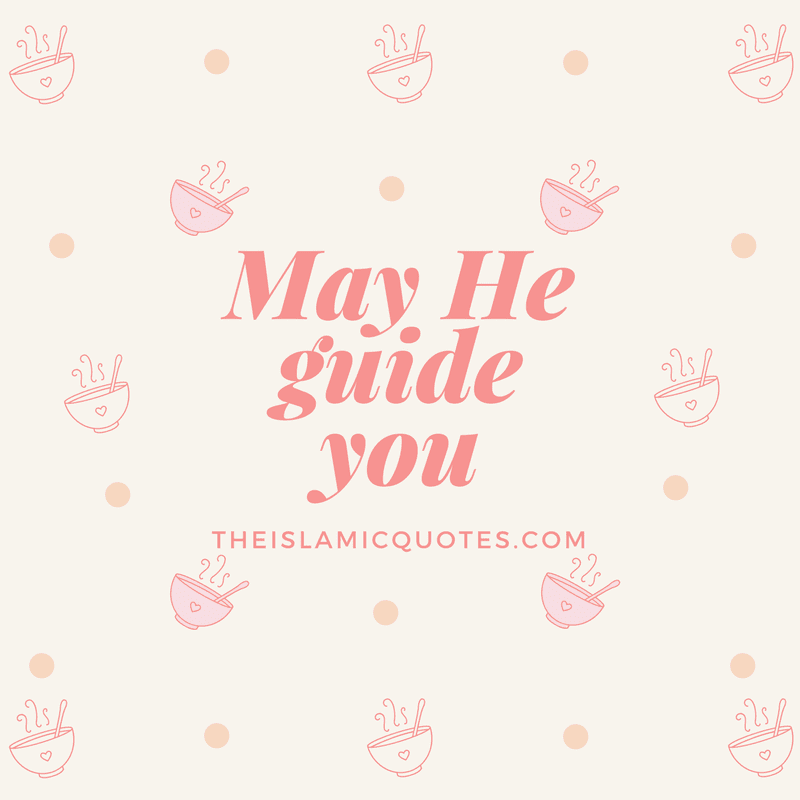 Always pray to Him to guide what is beneficial and what is truest to you. 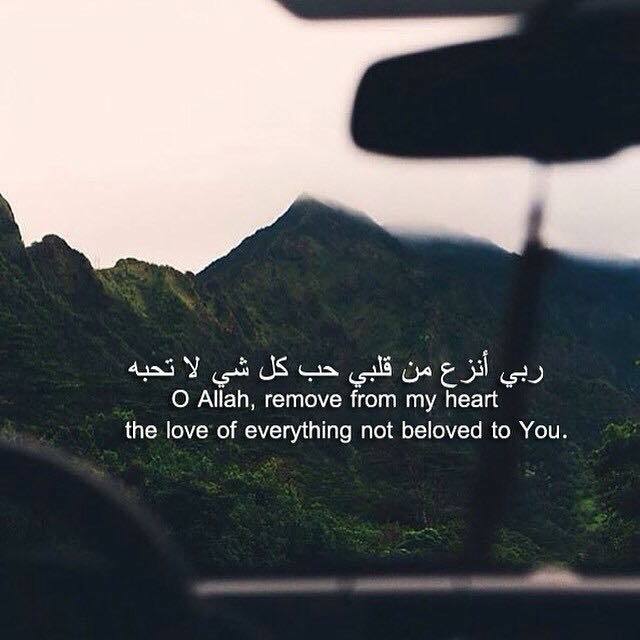 Seek refuge with Allah from Satan and all kinds of evils by remembering Him every moment of yours life. Let positivism and good vibes enter your life. Undoubtedly, to be the most powerful one must have knowledge to the utmost level. Always love to become a learner so that more knowledge can be achieved till your last breath. 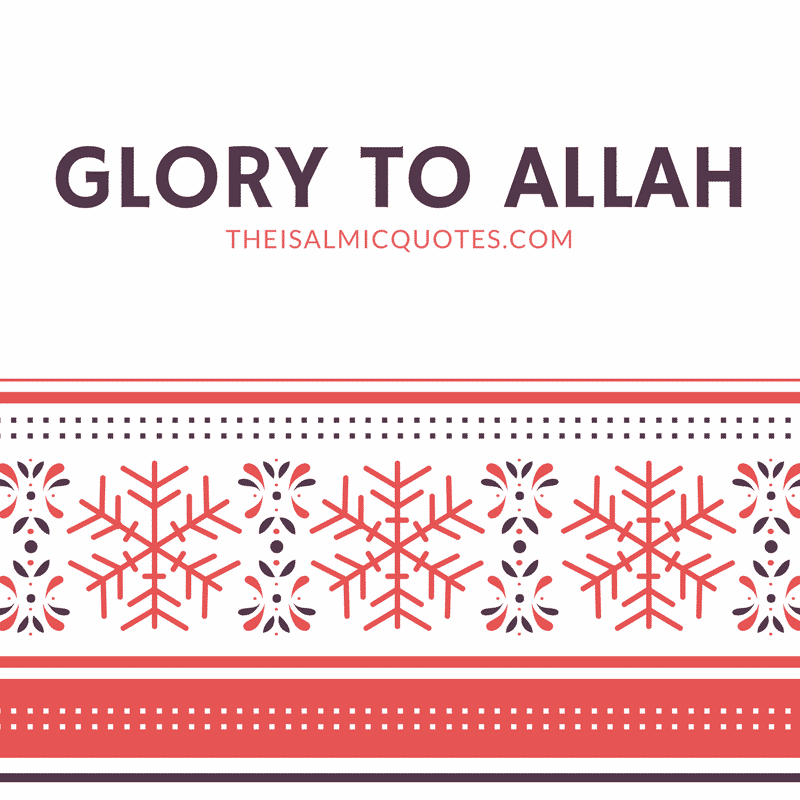 The most glorified of all is none other than Almighty Allah and nobody else. 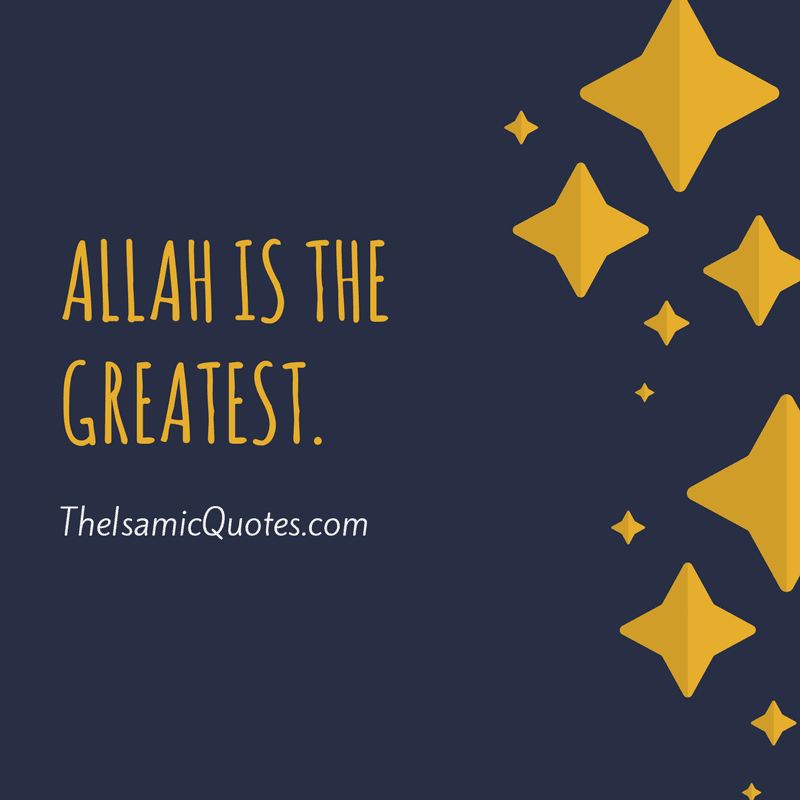 The greatest and the most powerful is Almighty Allah only. The who is perfect is Allah only. We, human beings are made of imperfections stitched together and have personalities full of flaws. 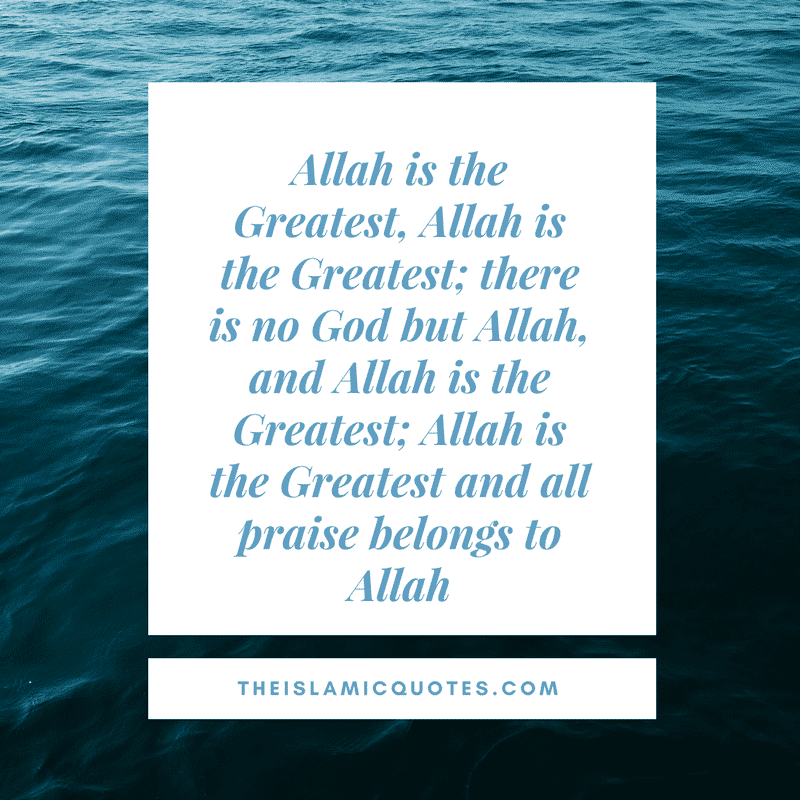 The most powerful and the most greatest is Almighty Allah. 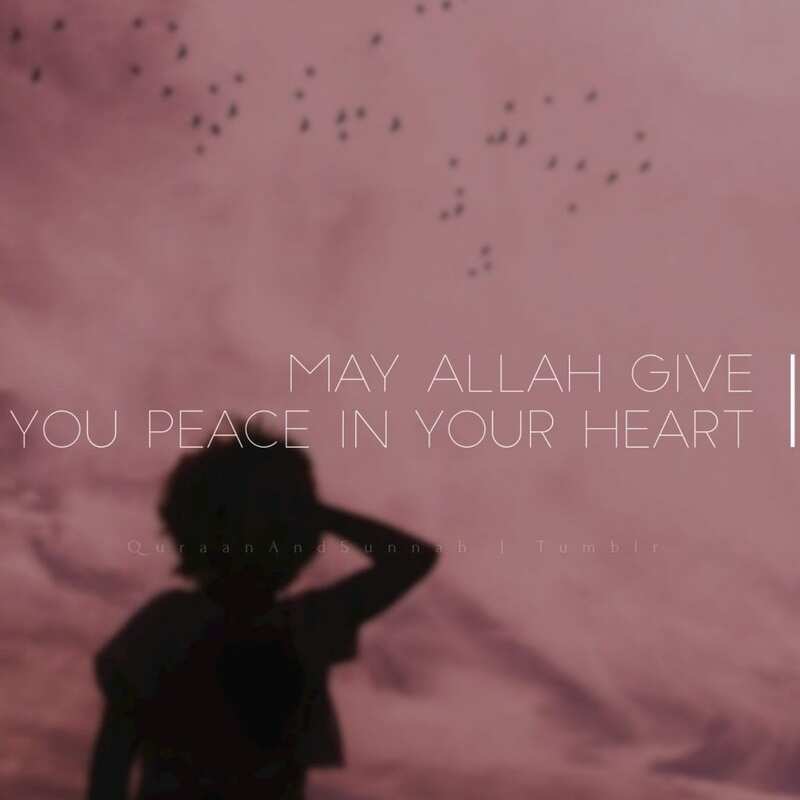 Seek to Allah only and no one else. 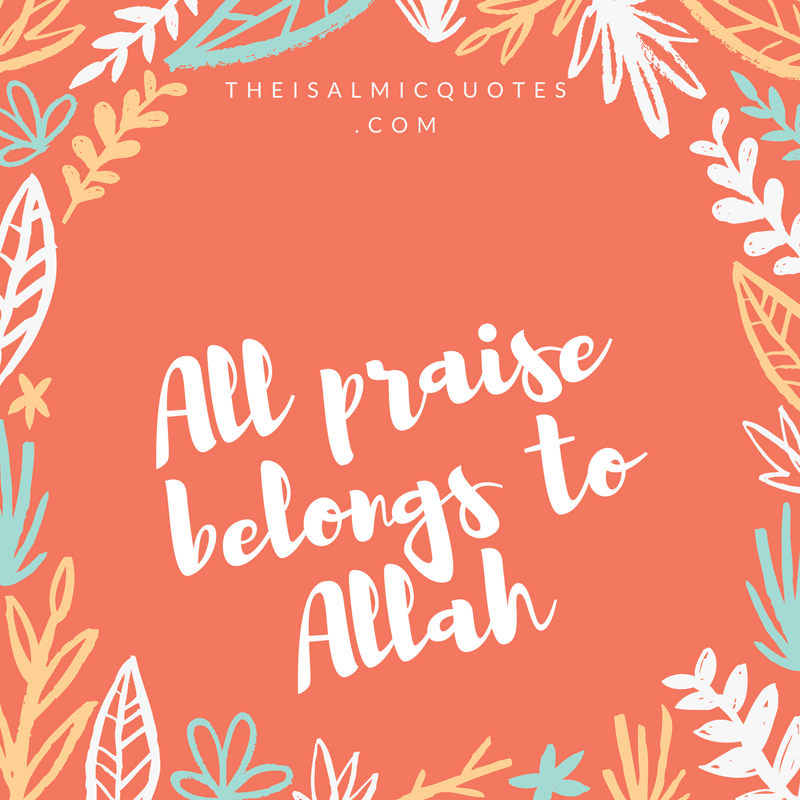 All praises are for Allah only. Pray five times daily and ask forgiveness for your sins. 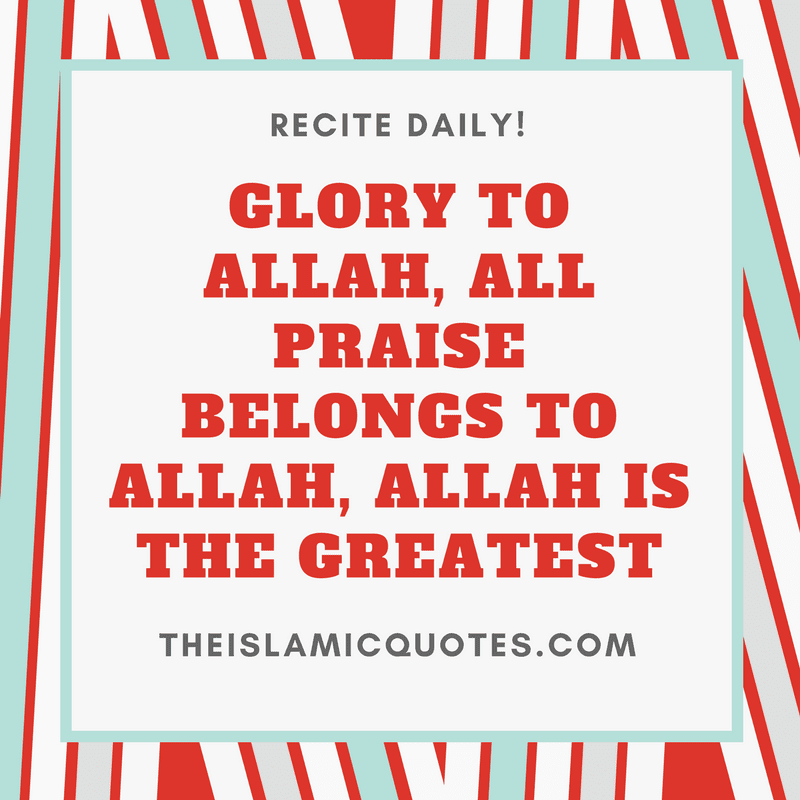 Words of the world are really less when it come to praising Almighty Allah. 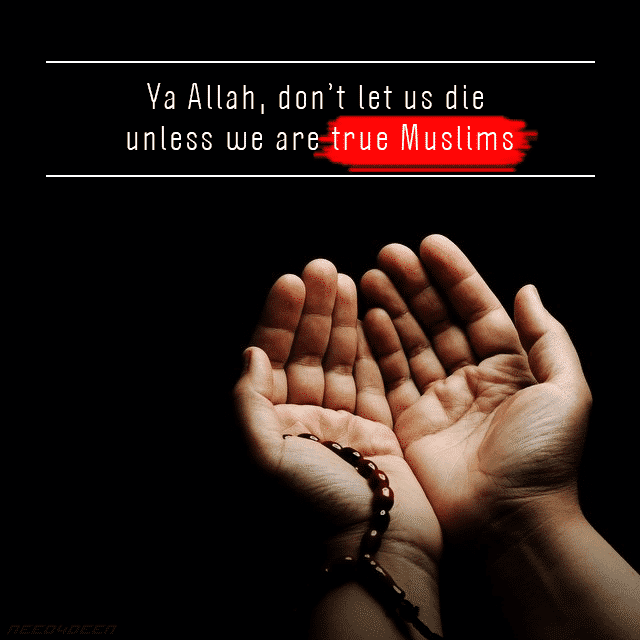 No one wants to die as a sinner. so go for repenting your sins as soon as possible because life is unpredictable. Have done something wrong and afraid of Hell fire? Go for seeking forgiveness. 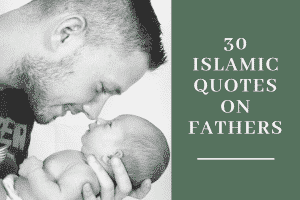 May every Muslim on this planet finds His mercy on himself and his family. 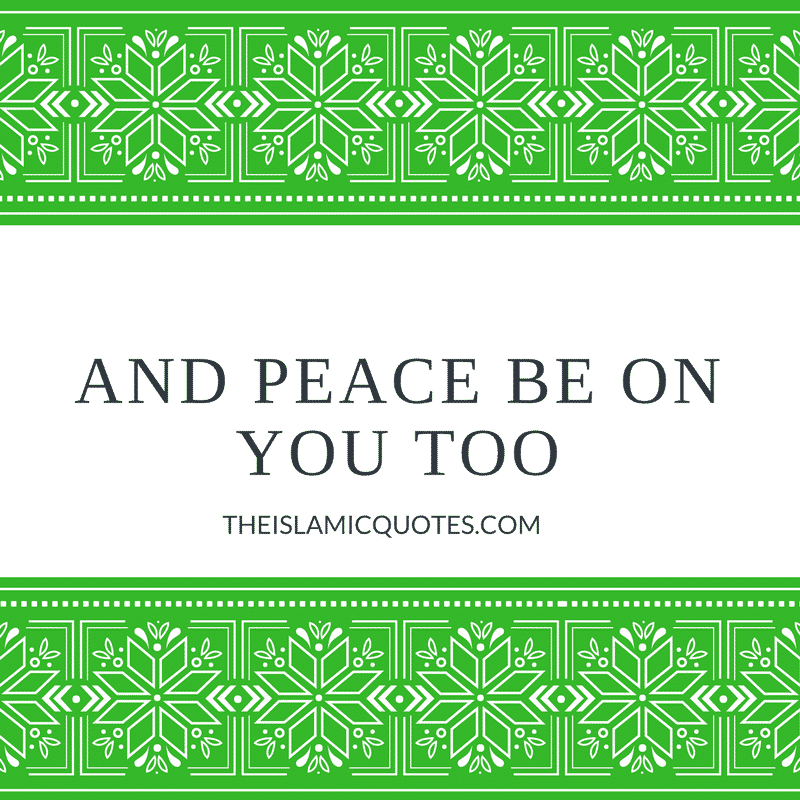 Islam is the religion of peace and mercy and so Islamic prayers reflect the same. Whenever going outside, ask for Allah’s protection you step outside. Feeling nervous for a difficult exam? 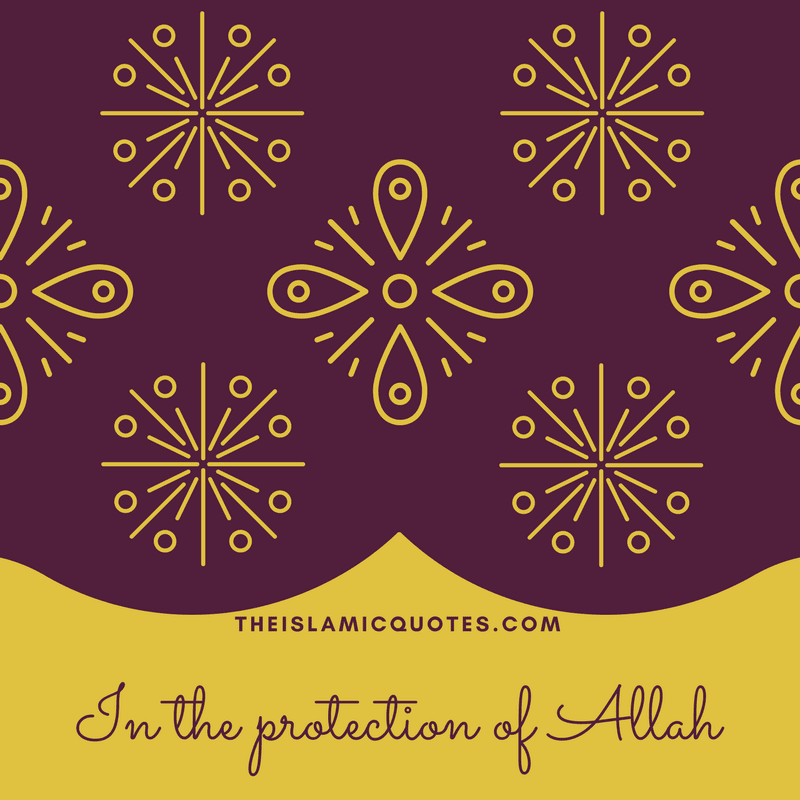 Ask for Allah’s protection. Worried for a job interview? Ask for His protection. 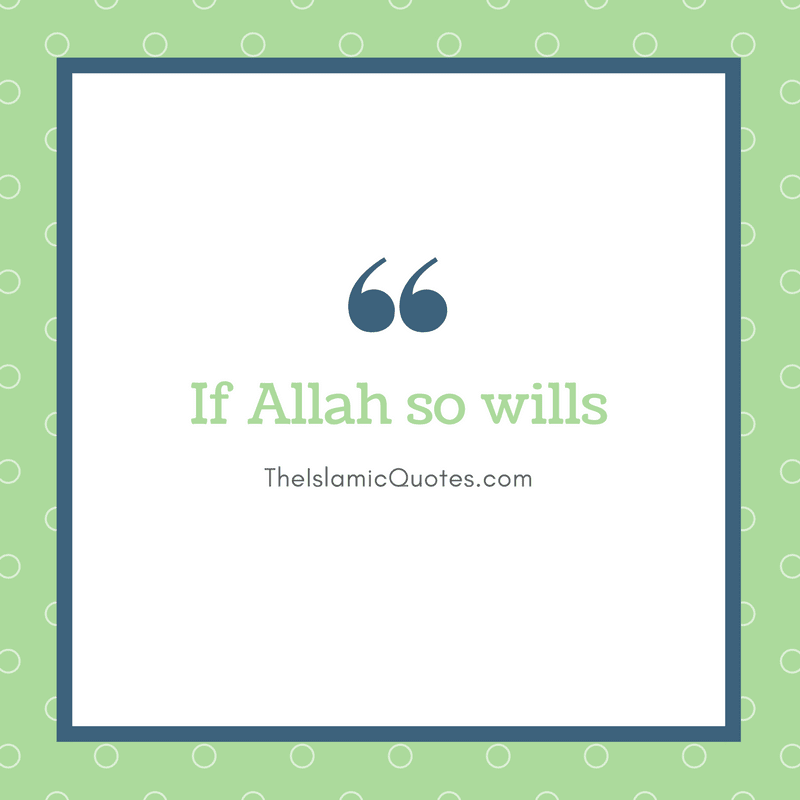 Whatever happens in this world is always willed by Almighty Allah. 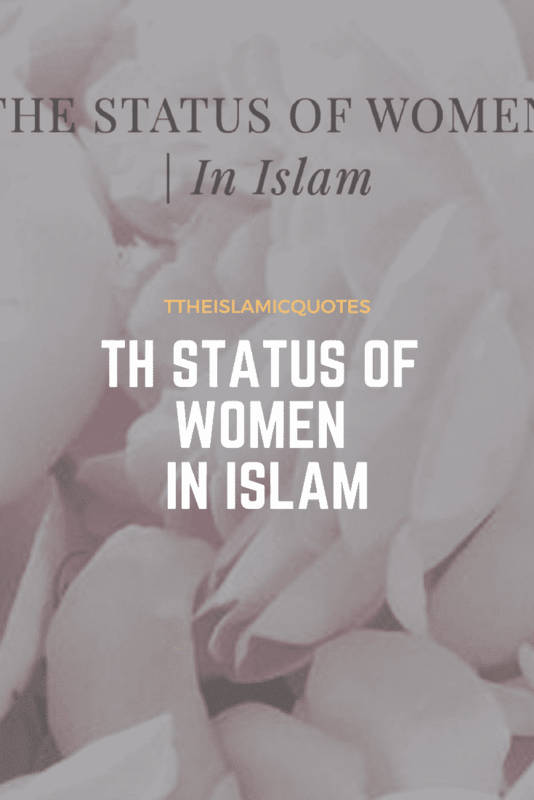 Undoubtedly, Lord is the one who is the sustain-er of mankind, the most powerful and the most merciful. 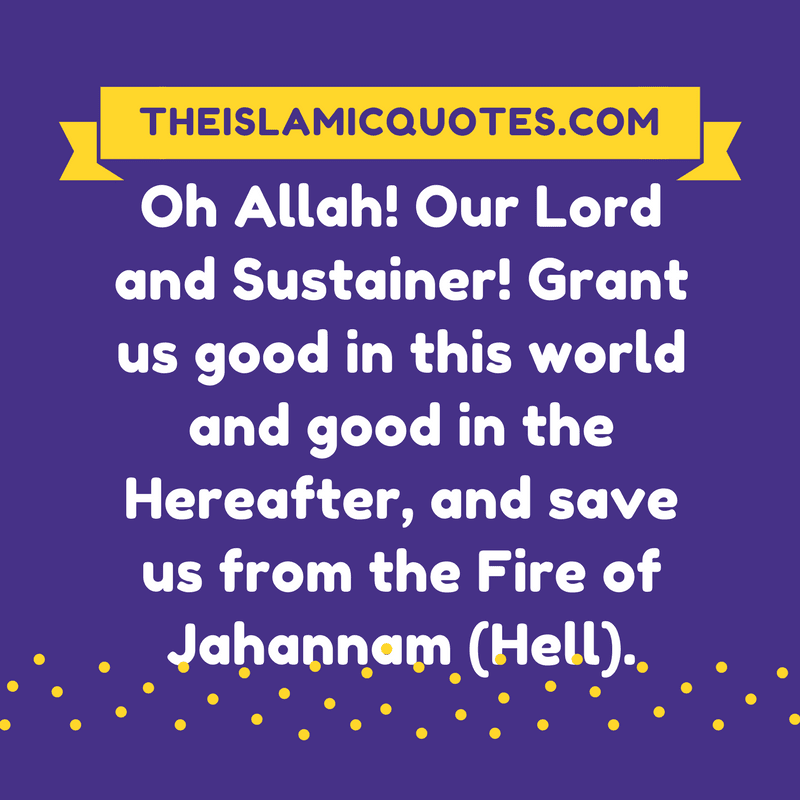 We can save ourselves for Hell fire only if we ask forgiveness daily from Him so that our sins and wrongdoings can be repented. The joys and glamour of this world is temporary. The everlasting joy is in the life hereafter only. 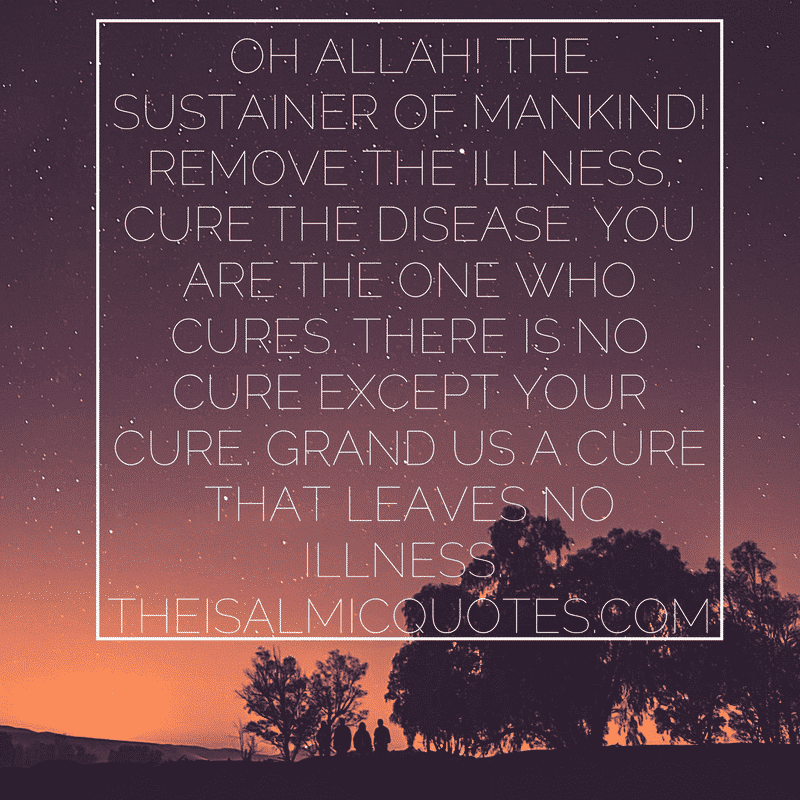 Be it most serious illness diagnosed by physician, always pray to Allah to cure disease. 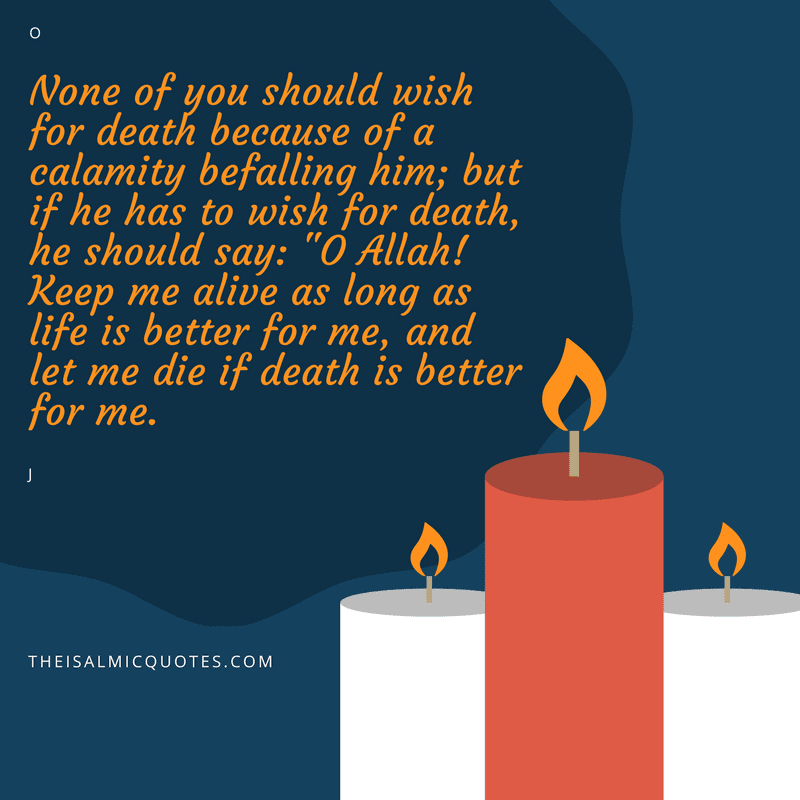 Always pray to meet death while Islam and Islamic teachings being taught by Prophet Muhummad (P.B.U.H). 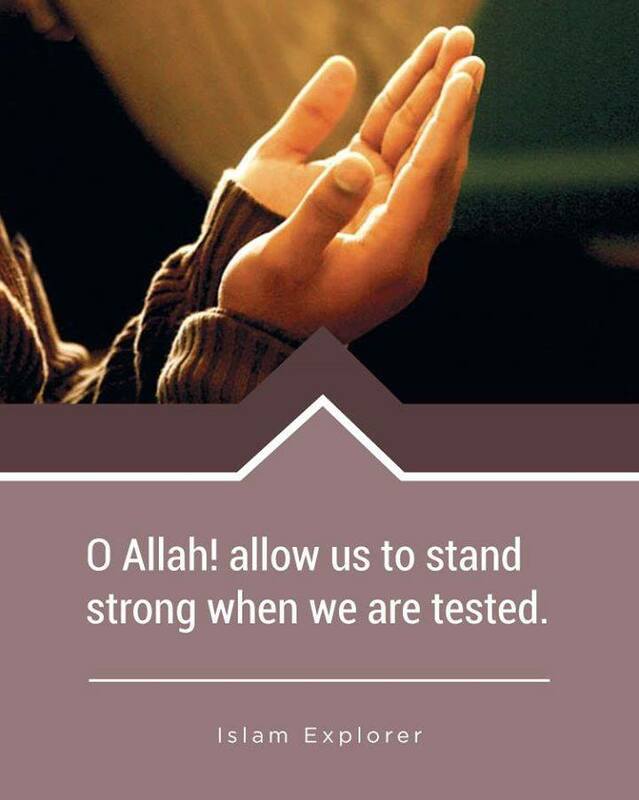 Difficult situations are tests in which Allah puts us to check our strength and stamina. 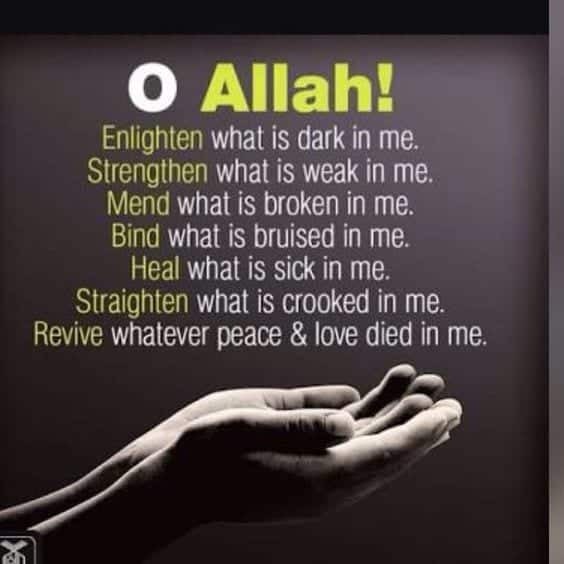 When in difficult times, please recite to stay stronger every time. 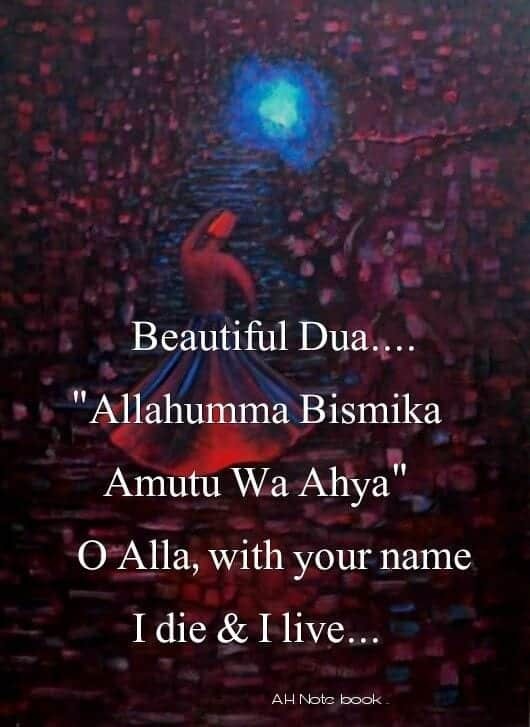 Pray to live and die with Almighty Allah’s name only. 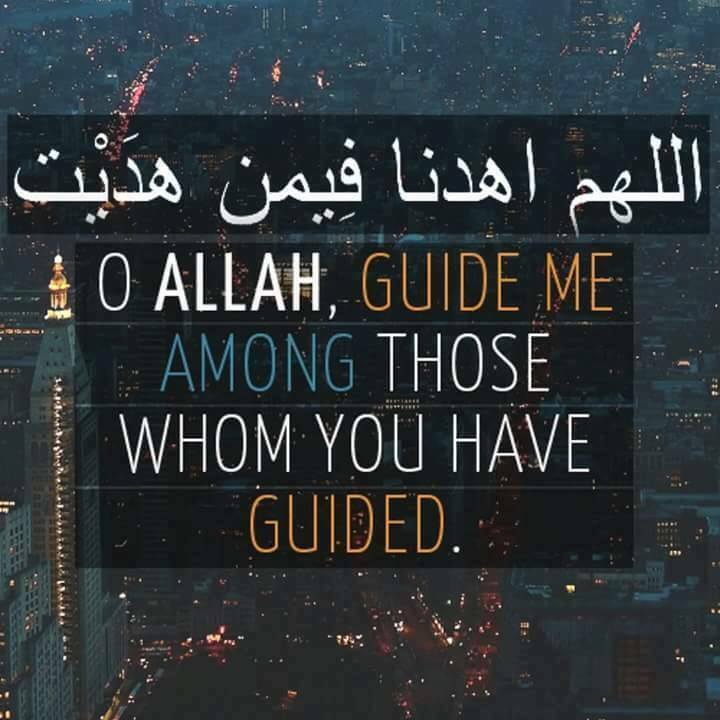 True guidance can be achieved by Allah’s and man’s will only so always ask for it in prayers. 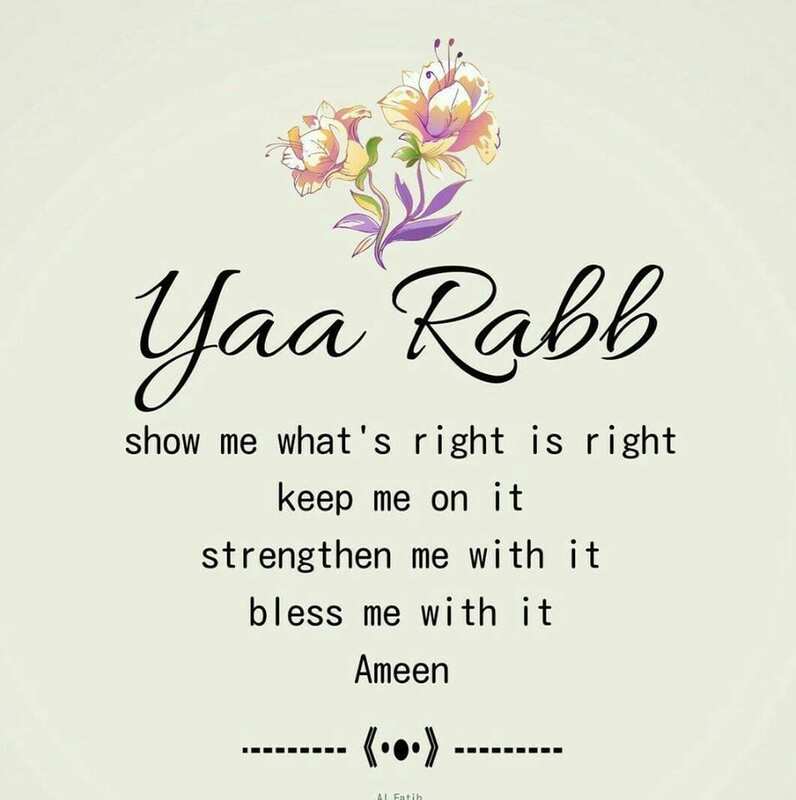 Always pray to Allah to make us to straight and right path only. 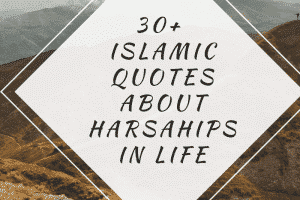 Being afraid of Hell fire, one must ask for Allah’s rewards and paradise in the life hereafter. Possessing a peaceful and greed free heart is one of the blessings of Almighty Lord. 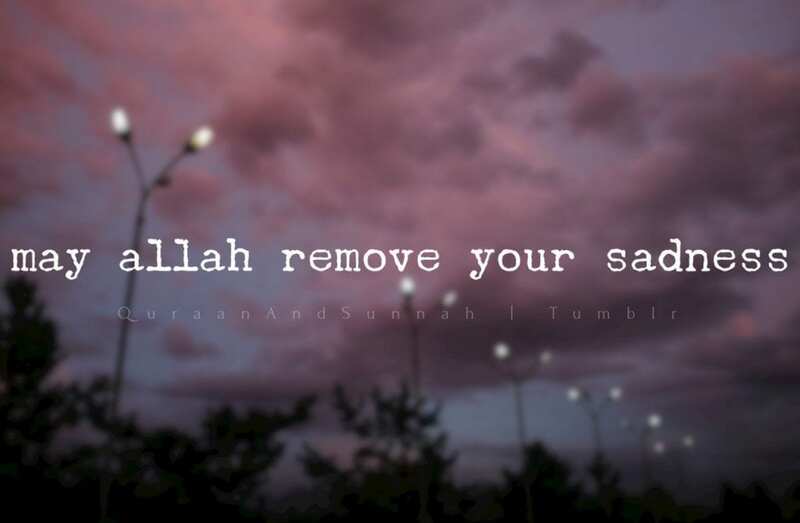 Ask Allah to remove the feeling of grief and sadness from the core of your heart and soul. 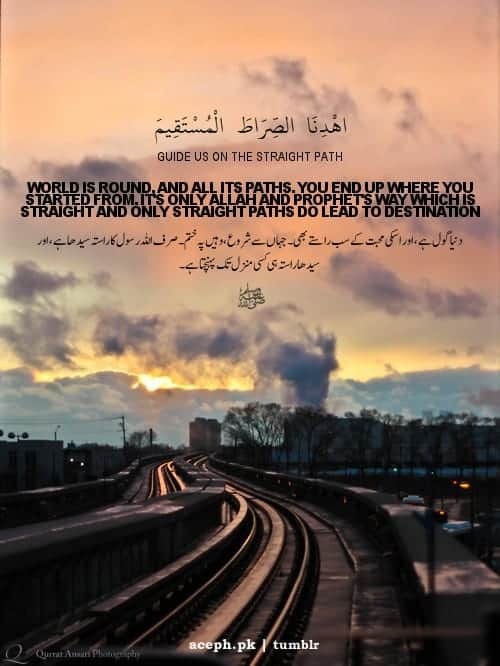 His guidance and supervision lead us to right straight path. 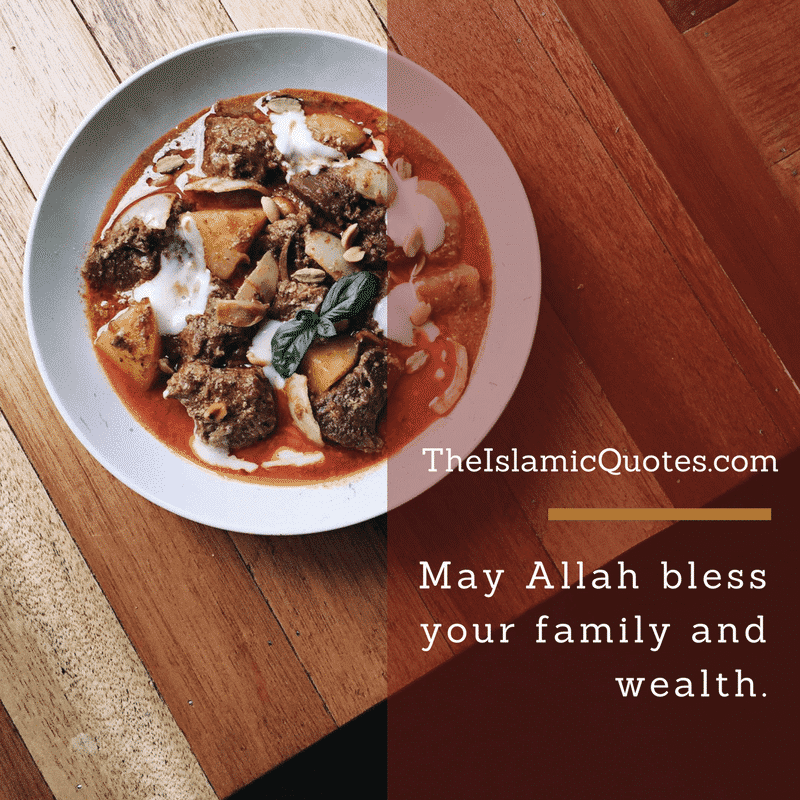 Always pray to bless everyone and their families with wealth, wellness and prosperity. 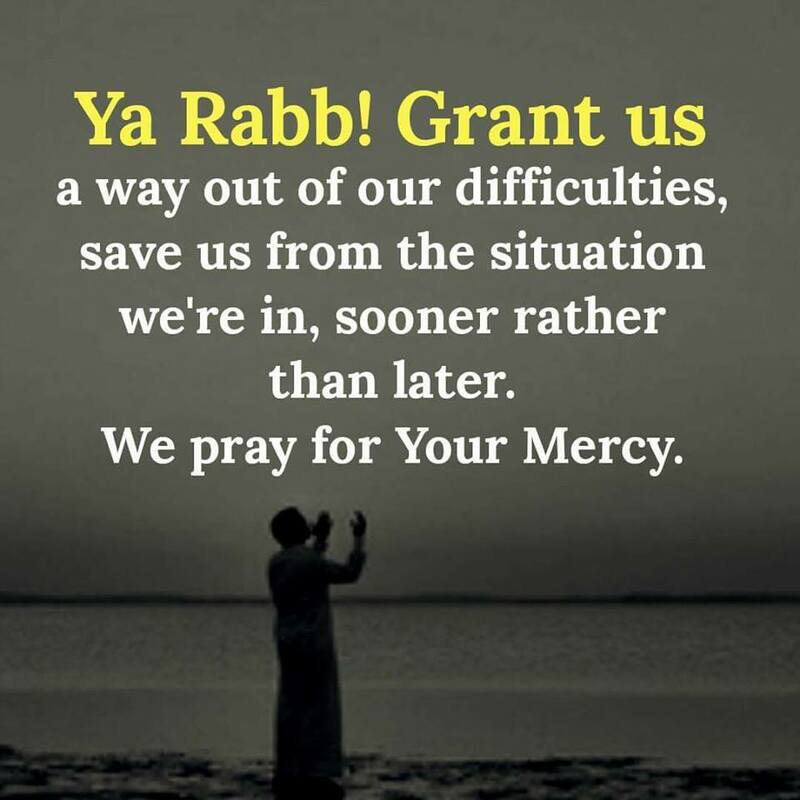 Always pray Allah to save you, your family and everyone’s else families from the wrongdoing and wrongdoers. 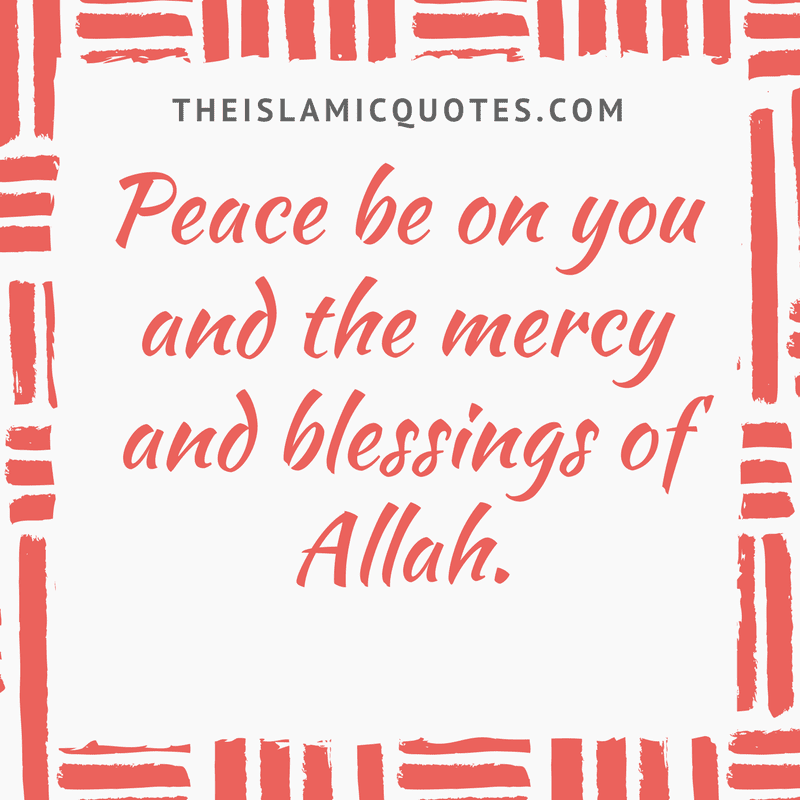 Since Allah is the most merciful so ask for His mercy every time. Always ask for your spirit and heart cleanliness. 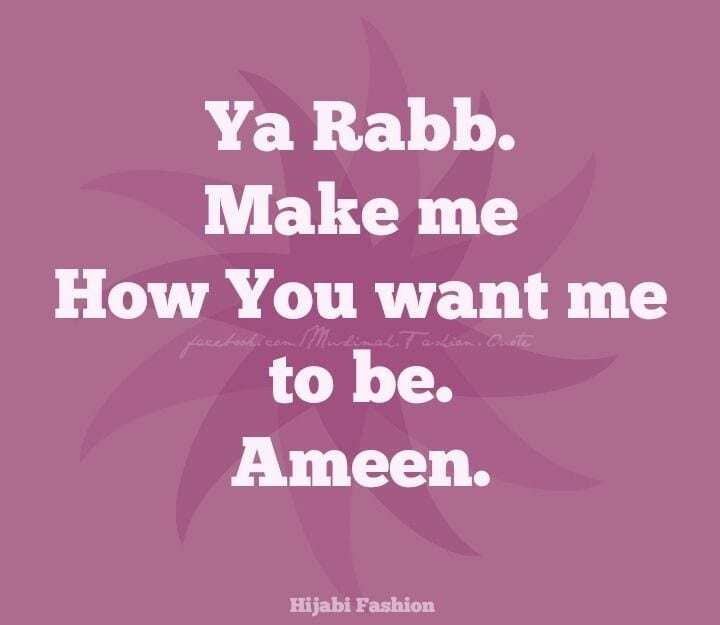 Always pray to Allah that we always do what He likes. 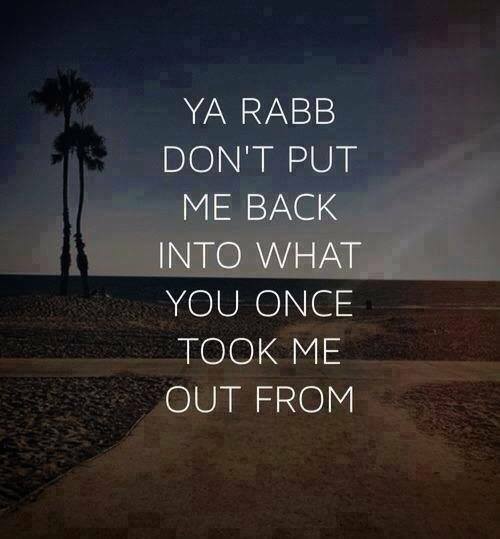 Always refrain yourself from making past sins after being a repentant and after asking for forgiveness. Pray Allah to save you from Hell fire and not to make you fall in love with something that is disliked by Almighty Allah. 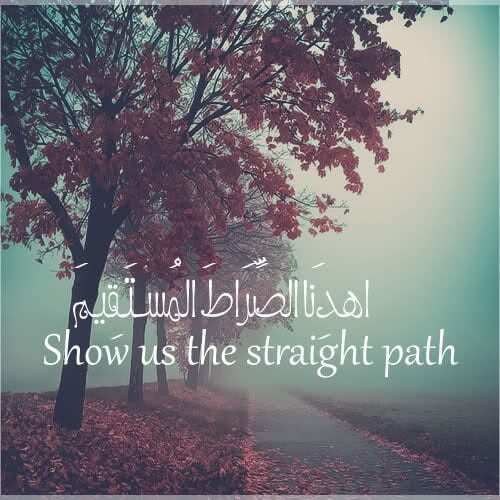 Ask Allah to save you from evil, evil eye and guide to the straight path. Always ask Allah to make choose correct choices for you which is good for you. ↓ 41 – Bless Us!